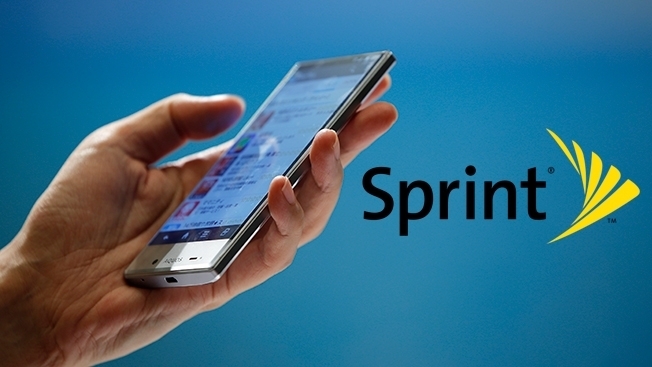 Two agencies have reached the final stage of Sprint's broadcast creative review. Sources identified them as Arnold in Boston and Deutsch L.A. in Marina del Rey, Calif. Each shop will meet with Sprint executives again within the next week, with a decision expected shortly thereafter, according to sources. The winner will succeed Figliulio & Partners in New York. Sprint, which spent about $450 million in media on broadcast ads last year, met with five shops last week before narrowing the field to two, as expected. Sources previously identified the other contenders as Kirshenbaum Bond Senecal + Partners, Saatchi & Saatchi, and Crispin Porter + Bogusky. Revenue on the assignment is significant, with one source estimating it at $25 million. Mercer Island Group in Mercer Island, Wash., is managing the search, which began more than a month ago. Arnold and Deutsch declined to comment, as did Sprint.